Often, graphic organizers are simply viewed as a glorified worksheet, but ask any teacher who has used them, and you may find that graphic organizers are much, much more. In my own experience, I have witnessed graphic organizers improving comprehension and understanding of the text, improving student engagement with the text, helping students develop vocabulary skills, as well as helping students better understand text structure. When students write about the text that they are reading, comprehension improves. Graphic organizers can be a key component in students organizing their thoughts and writing about the text. 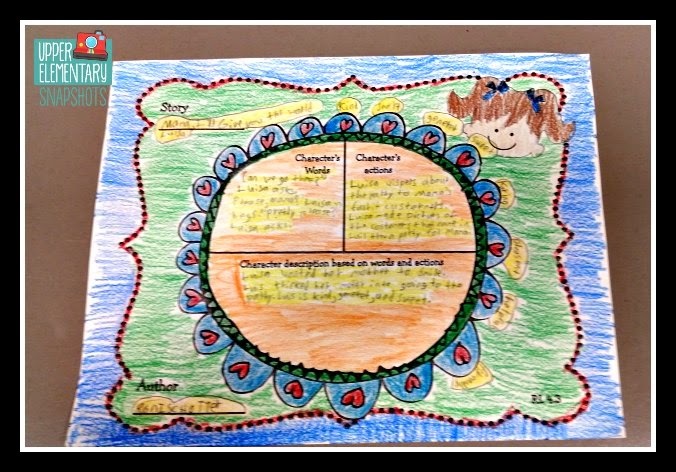 Rather than assigning students an essay about a text that they have read, a graphic organizer can enable students to break apart and write about the main elements of a story. Graphic organizers also help guide a young learner to organize his/her thinking. By having this visual guide, learners are less likely to become overwhelmed and are more likely to communicate their thoughts ideas. My students love using graphic organizers. There are several reasons for this. First, they know what to do. I always take time to model how to use a graphic organizer before I assign it to my students. Often, I simply model using the graphic organizer on the digital projector or even simply draw the graphic organizer on the board and complete it with the class. This way when I assign a graphic organizer to my students, they know and understand what is expected. I also use a variety of seasonal themed graphic organizers. They are the same type of g.o.’s that my students are already familiar with, but the cute seasonal graphics are always a hit. They always keep my kiddos engaged. Students also love coloring these which is an added bonus. This makes them perfect for displaying in the hallways. 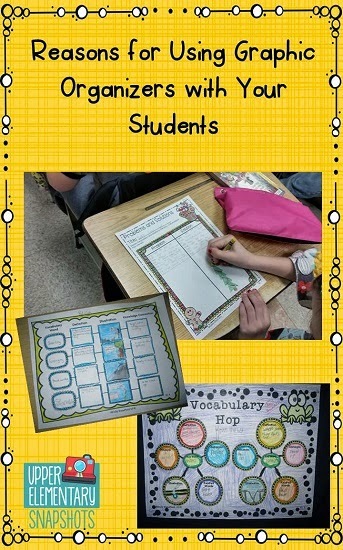 Graphic organizers are an excellent way to help students develop vocabulary skills. Vocabulary graphic organizers can help learners visualize the connections between words and their meanings. Students are able to better understand the meaning of words as well as make connections to the vocabulary word. Graphic organizers are also a fabulous way to help students understand text structure. 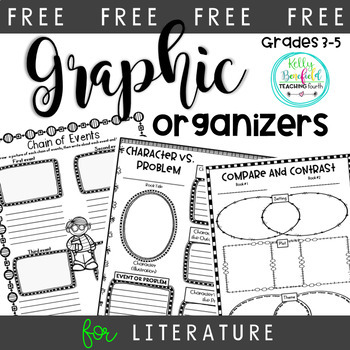 Graphic organizers that focus on text structures such as cause and effect, compare and contrast, sequence, and problem and solution, help students understand how authors organize the text. 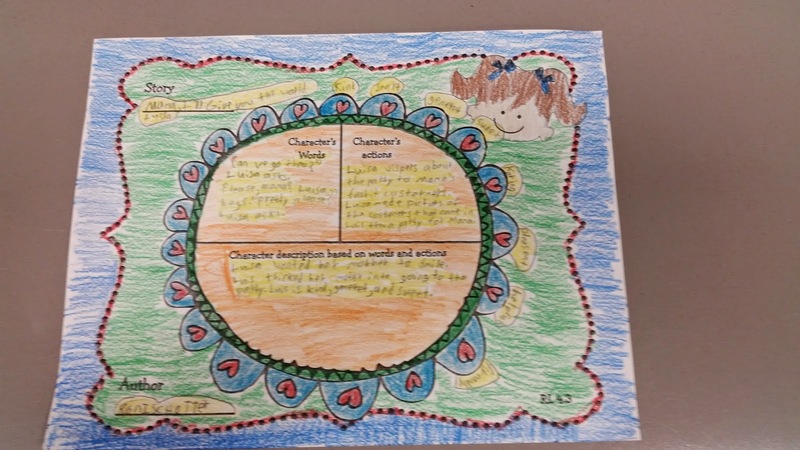 Students are able to visually see the organizational pattern of the text which enables them to better understand text structure. Can you tell that I love graphic organizers? Well, I do! I don’t use them daily, or even every week for that matter, but I do use them often, and I see a huge benefit from using them. I do think in order for graphic organizers to be a success, the teacher must model, model, model. Also, I always require every aspect of a graphic organizer to be written in complete sentences. This simply provides students an opportunity to better express their thoughts in writing. What are your thoughts on graphic organizers? If you enjoy graphic organizers, here is a link to a free graphic organizer. 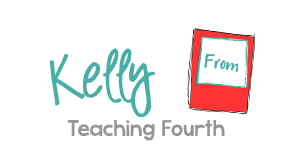 Also, I’d love for you to check out some of my best selling graphic organizers at my TpT store. 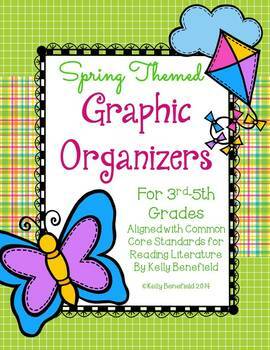 You may enjoy my cute Spring Themed Graphic Organizers.